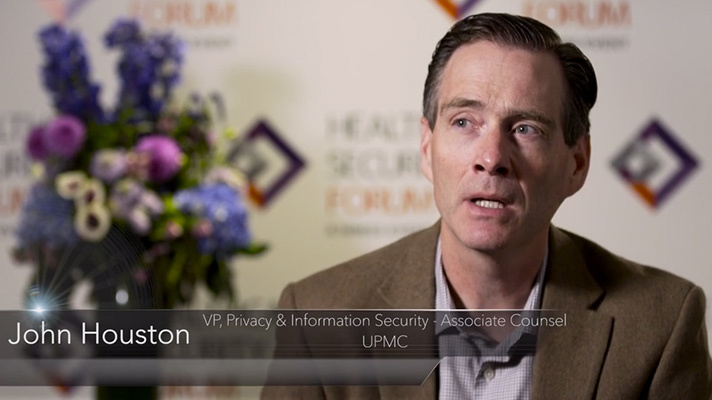 UPMC VP John Houston said council members have agreed to accept HITRUST certification to simplify the process of evaluating, contracting and working work with cloud vendors. As of press time, some 60 organizations had signed on to participate, Lehmann said, whether as full-fledged members already up and running, or others in the process of negotiating terms of participation, and about 10 who have verbally agreed. Though it’s early and the major cloud providers are not members yet, Lehmann described them as excited because reporting HITRUST will be much easier for them, many of whom have already achieved it, than completing thousands of non-standard forms every year.